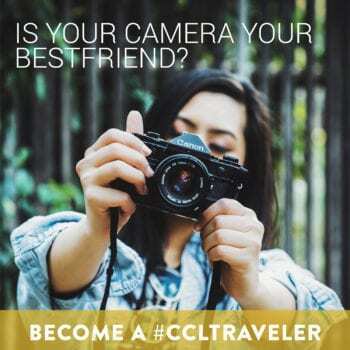 Enjoy sharing your travel moments? 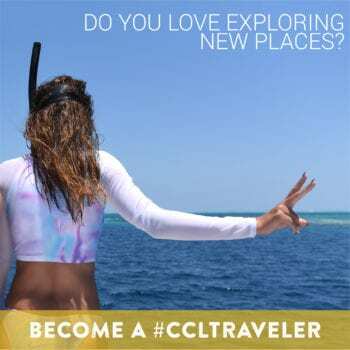 We are looking for talented, motivated and inspirational social butterflies to join us on our mission to create and share inspiring content for the modern international traveler! 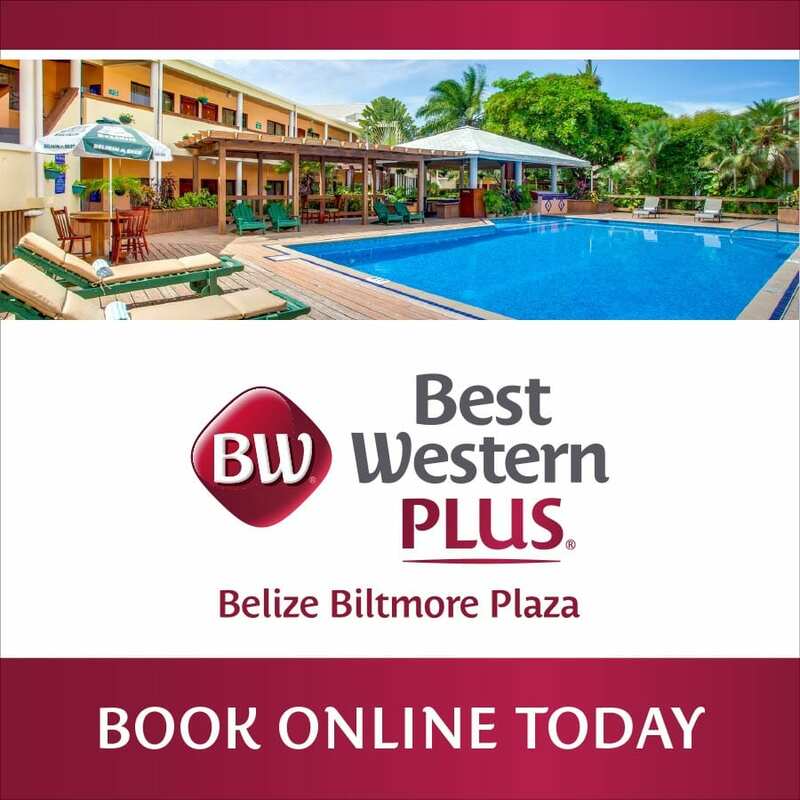 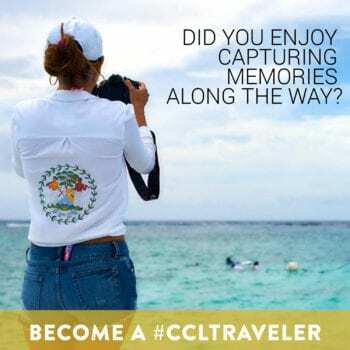 As we aim to be the go to for the latest tourism news in Belize, we are seeking special candidates to represent the CC+L brand and be our eyes and ears throughout Belize. Share with us a little about yourself by filling out the form below. 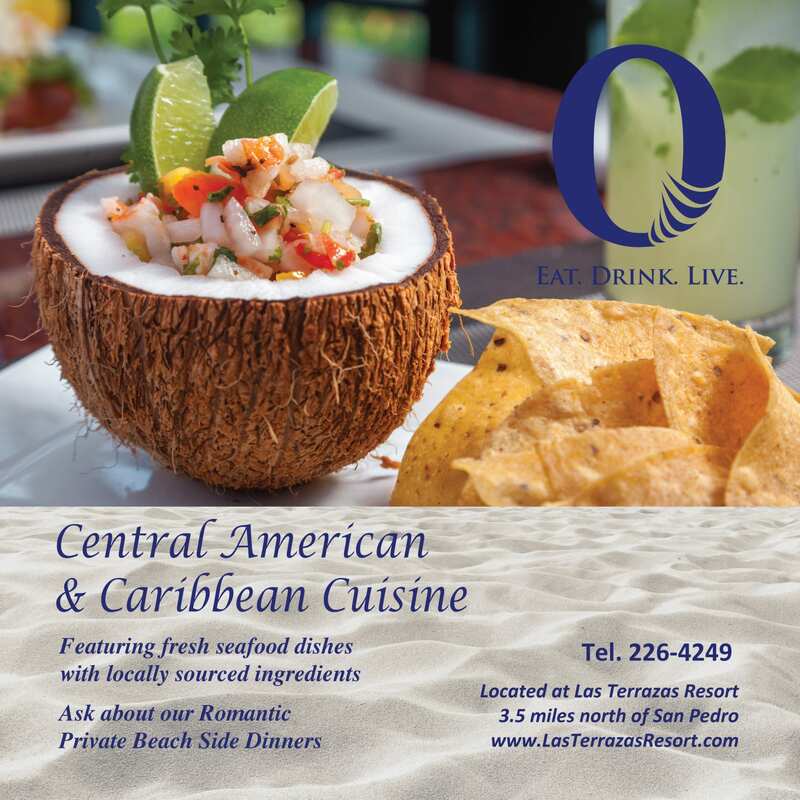 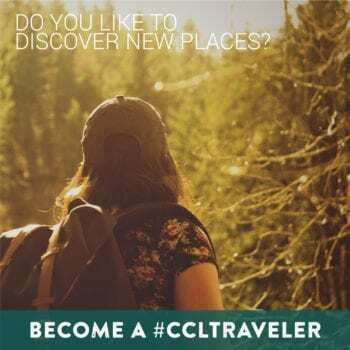 We will be in contact shortly after to share more about becoming a #CCLTraveler! Share your passion for travel and social media skills.